How do we want to be judged? Six actors from Blue Apple’s touring company, who themselves have learning disabilities, bring an authentic voice to this fearless and empowering examination of disability hate crime, mate crime and harassment. 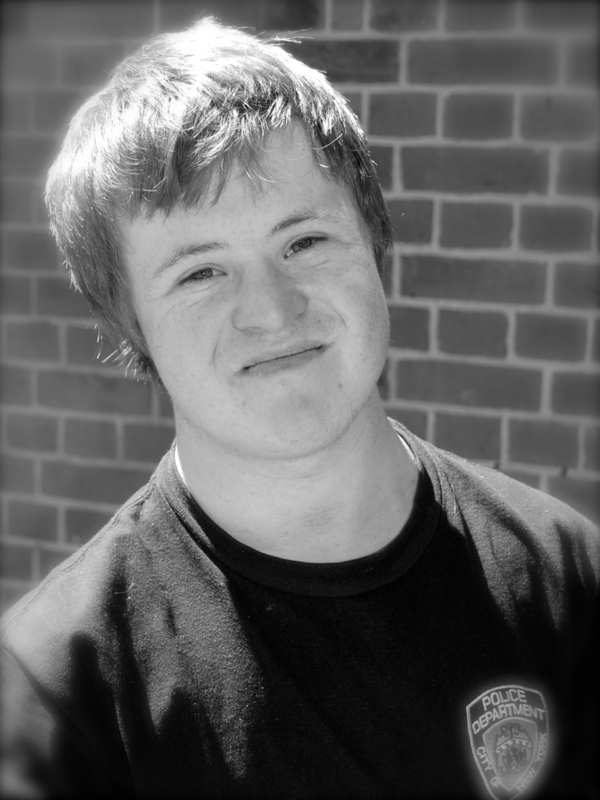 Living Without Fear presents the experiences of young adults with learning disability trying to lead independent lives in the face of daily harassment and prejudice. Blending drama and dance, humour and tragedy, the performance challenges and empowers each one of us to end disability hate crime. 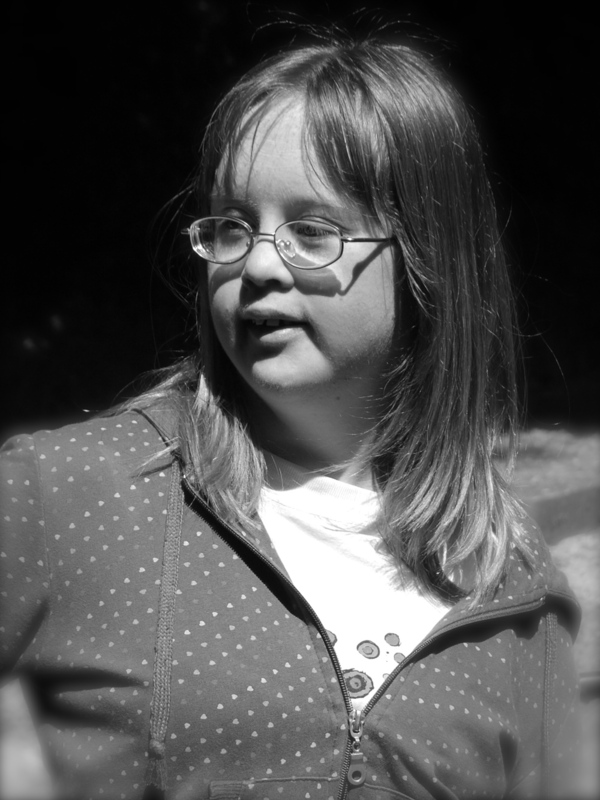 Living Without Fear is designed to offer insight and improve understanding within the professional and wider community of what it is to live with a learning disability. Living Without Fear raises important questions where there may not be easy answers. Most of all we hope this production will encourage everyone to take people with learning disability seriously and to listen and at least investigate if alarm bells ring in your head – for, yes, disability hate crime does happen. Living Without Fear is produced in response to Royal Mencap’s national ‘Stand by Me’ campaign and gratefully acknowledges the contribution of Hampshire Police. 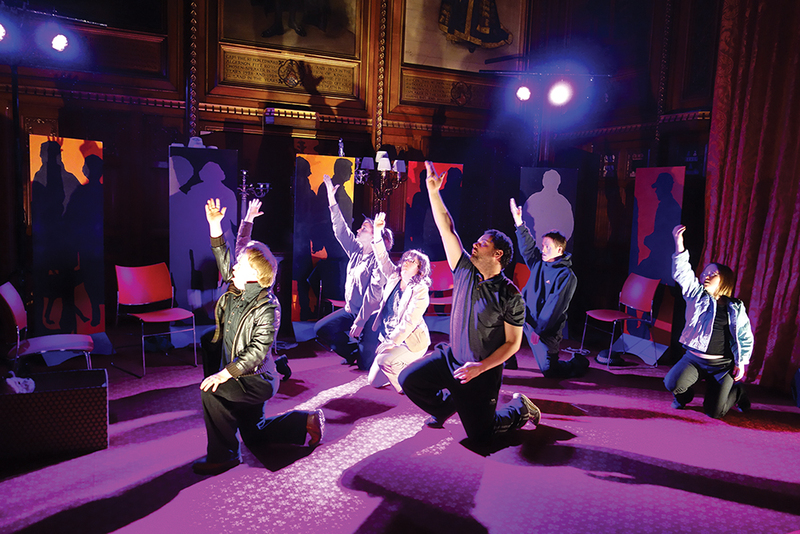 Blue Apple actors took ‘Living Without Fear’, their fearless and empowering examination of disability hate crime, to Parliament by kind invitation of Mr Speaker John Bercow. They performed in Speaker’s House to an audience which included ministers, MPs, Members of the House of Lords and Chief Police Officers. Public and professional people of all ages, abilities, disabilities and backgrounds should see this and add their voice to the debate about important issues which may eventually affect us all. 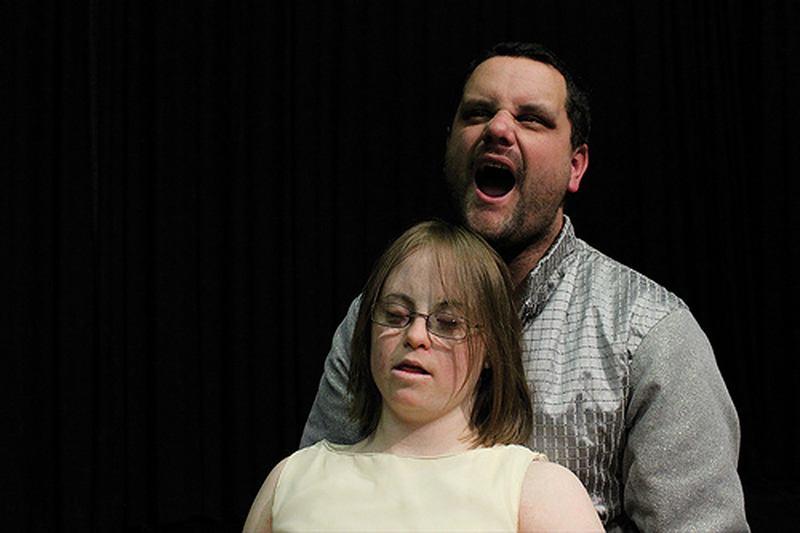 Most of all we hope this production will encourage everyone to take people with learning disability seriously and to listen and at least investigate if alarm bells ring in your head – for, yes, disability hate crime does happen. It was one of the most powerful performances seen in Winchester for years. 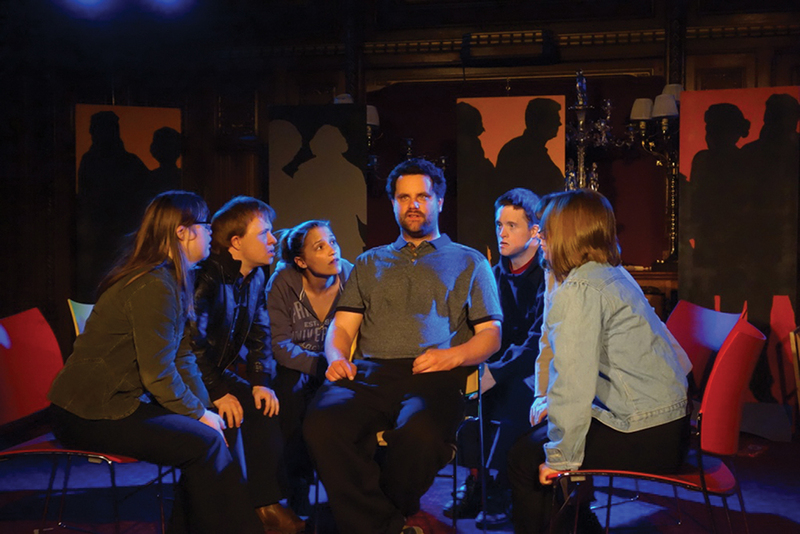 Blue Apple Theatre performed a special preview of their new piece, Living Without Fear, at the Discovery Centre in Jewry Street on Tuesday, May 24. The group, which involves actors with learning disabilities, put on a blend of moving dance with poignant scenes of prejudice and hate crimes. Director Peter Clerke joined his troupe of actors to portray various characters either on the end of or dishing out abuse. Writer Will Jessop drew on the actor’s own experience as well as national news stories to flesh out the scenes. He merged comedy with serious storylines to give the audience a breather, a technique that paid off but also showed how quickly something ‘funny’ can get out of hand. One character, Bobby, played by the very talented Tommy Jessop, was the victim of ‘mate crime’, where Peter Clerke’s neighbour wormed his way into his life posing as a friend before taking advantage of the vulnerable youth and abusing and threatening him. 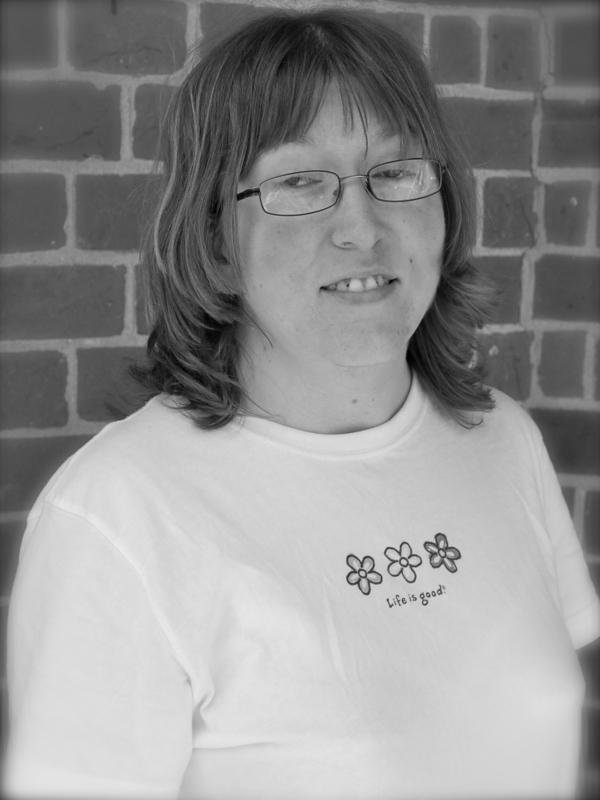 Special mention must go to Jo Harris who choreographed a wonderful dance sequence as a break between scenes. The dance grew and grew as it was repeated before blossoming into a moving finale. This was something I personally will never forget, and I am truly thrilled. This was a very special evening which I know had a profound impact on everyone present. Blue Apple is not just a Winchester phenomenon, it is a national phenomenon. They are such an inspiring group.